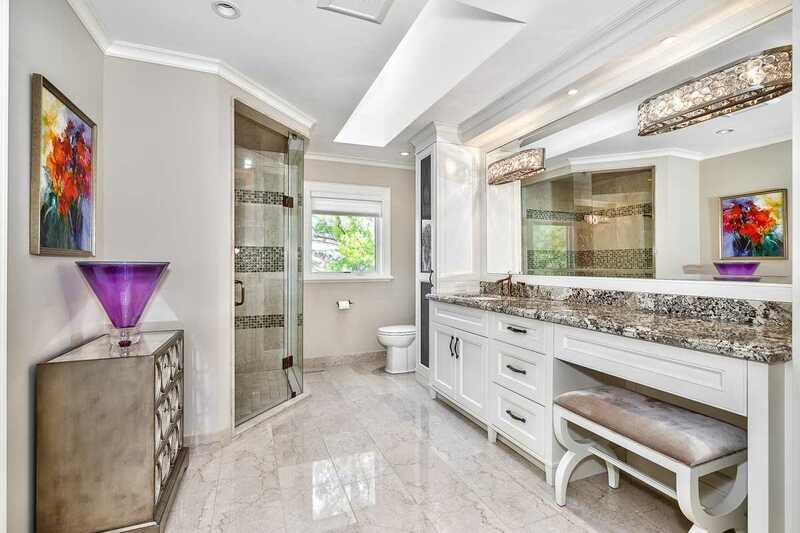 Huge 3-Car Grg W/ Prc Tile, Drains & Mezz Storage Acts As Ideal Showroom. 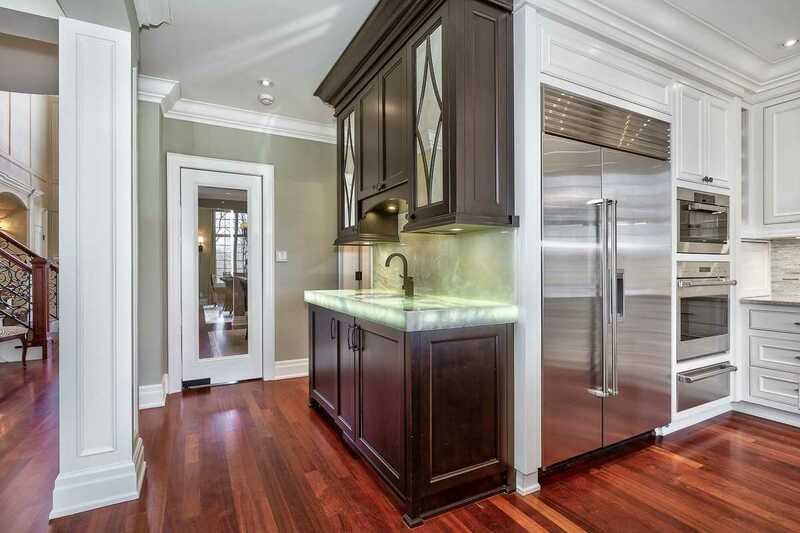 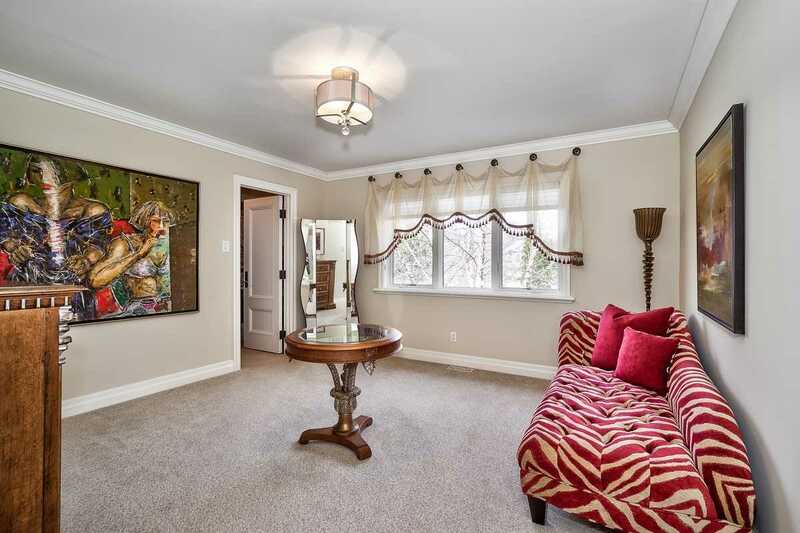 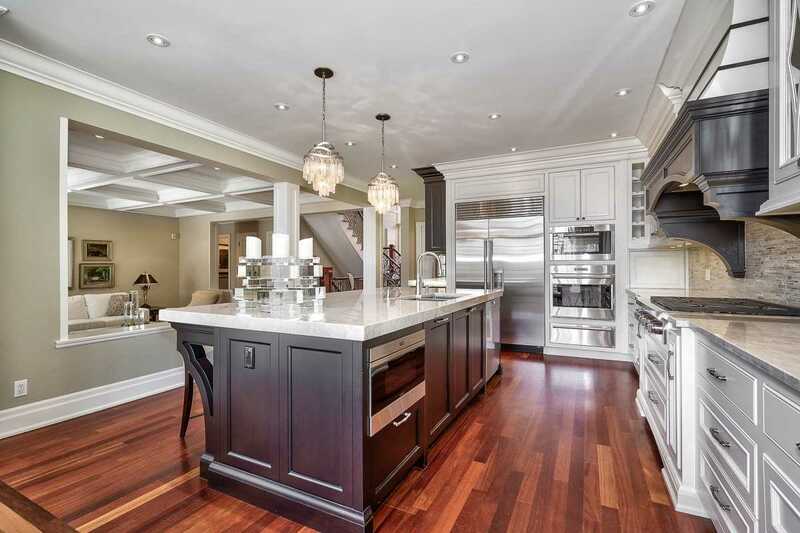 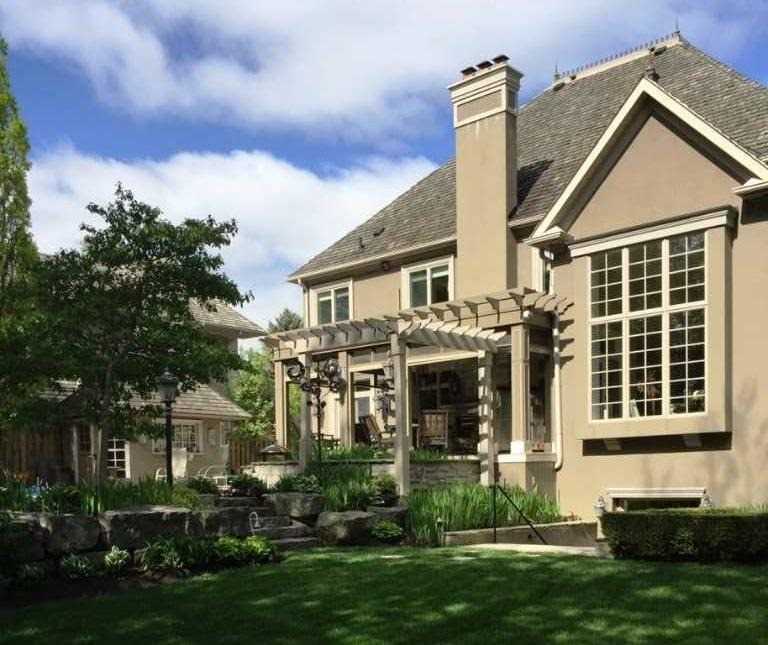 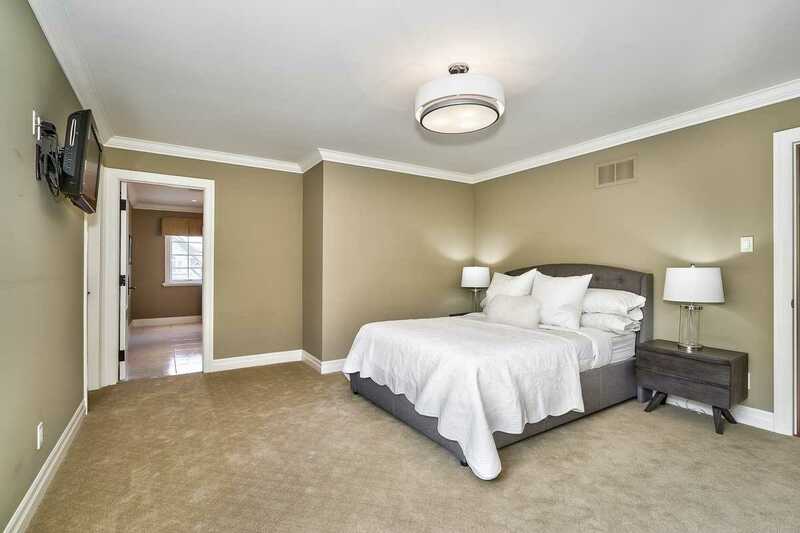 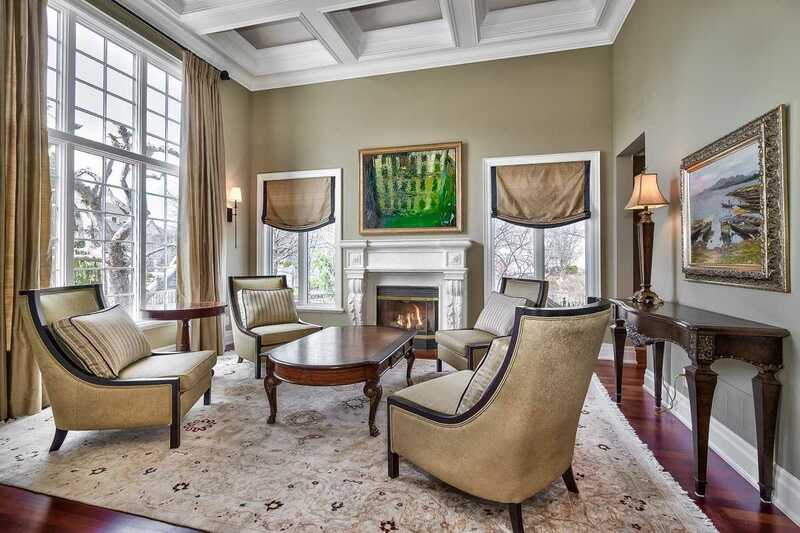 Lower Lvl Offers 3Pc Bath, Bar W/Granite Ct, Kitchenette, Exercise Studio, & Walkout To By. 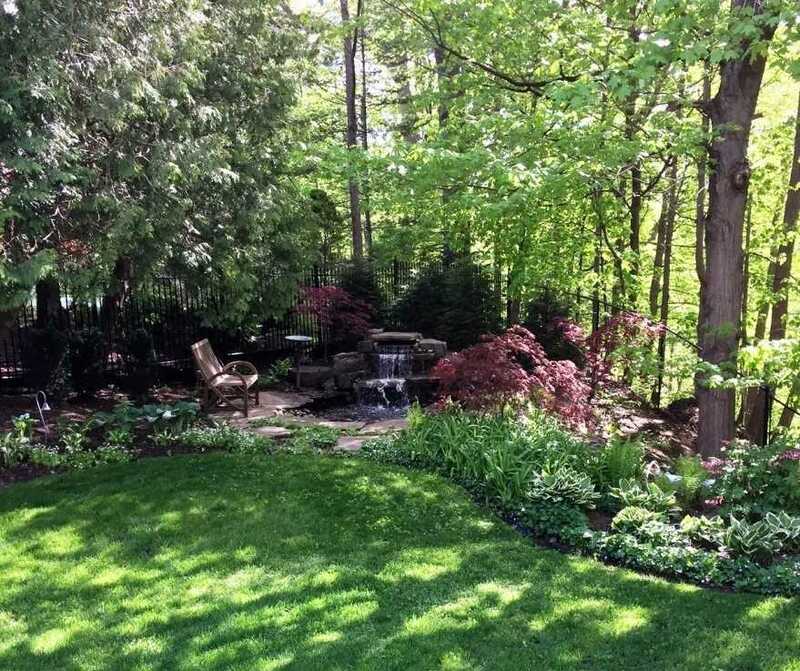 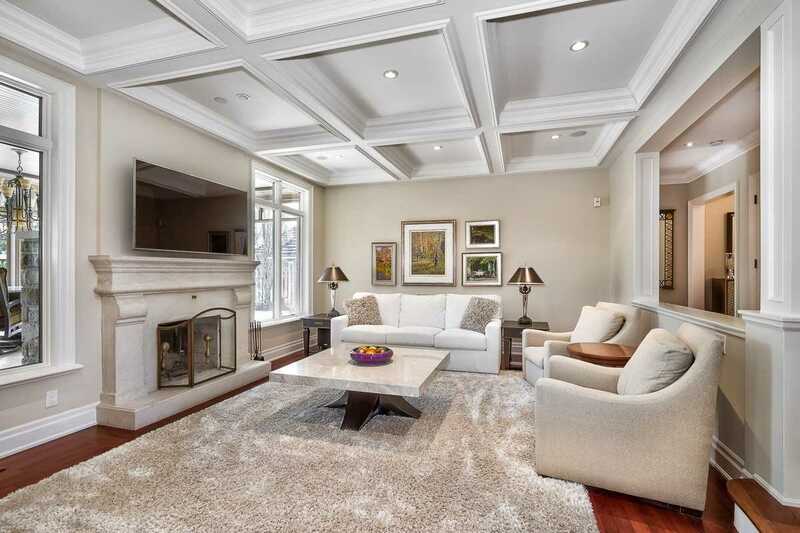 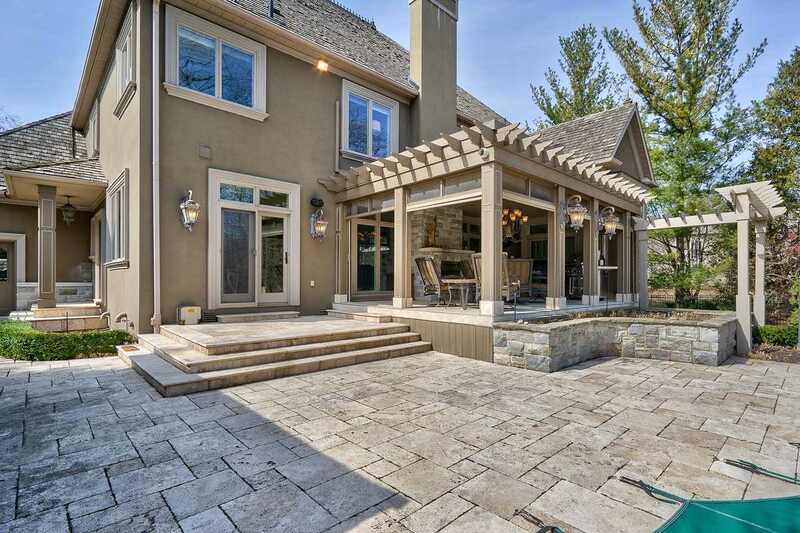 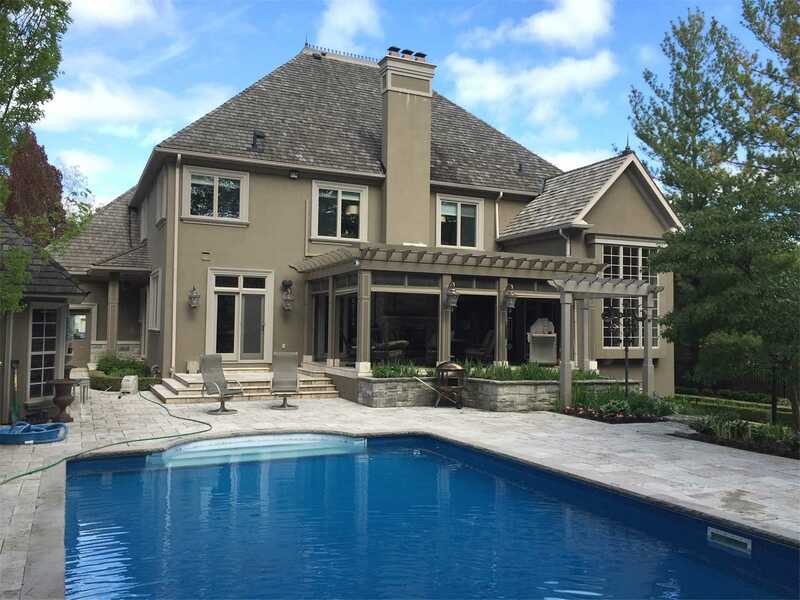 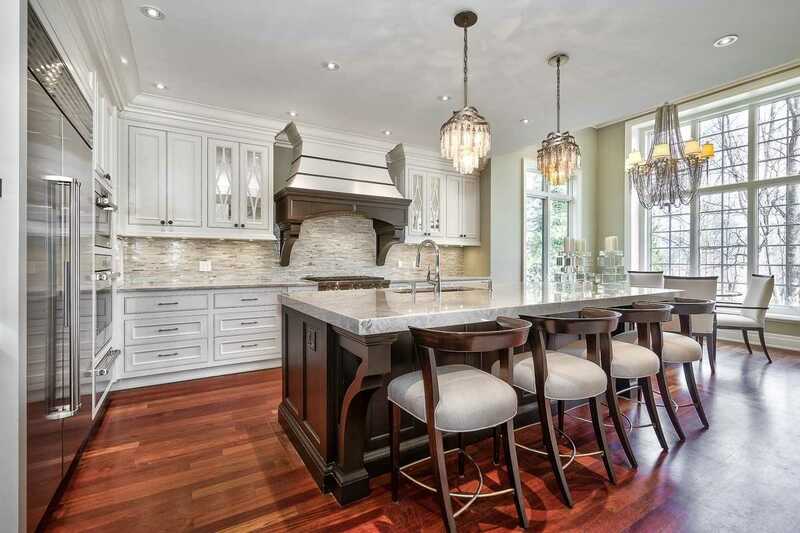 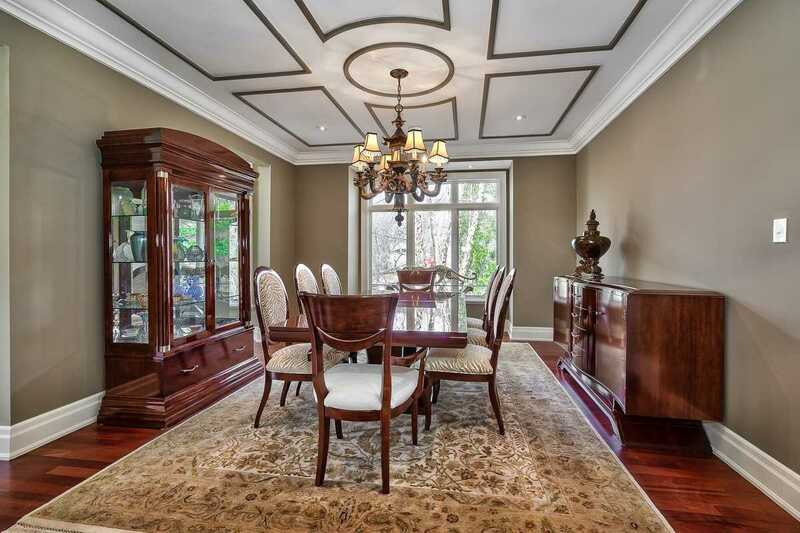 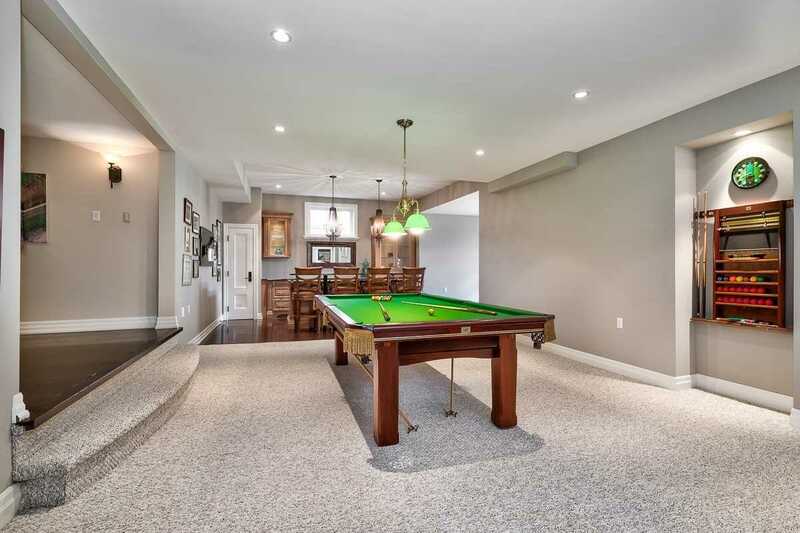 Close To Parks & Trails, Prestige Schools, Boutique Shopping, Hwy, Go Stn.